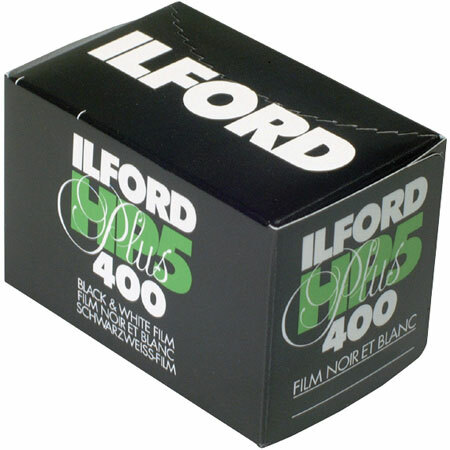 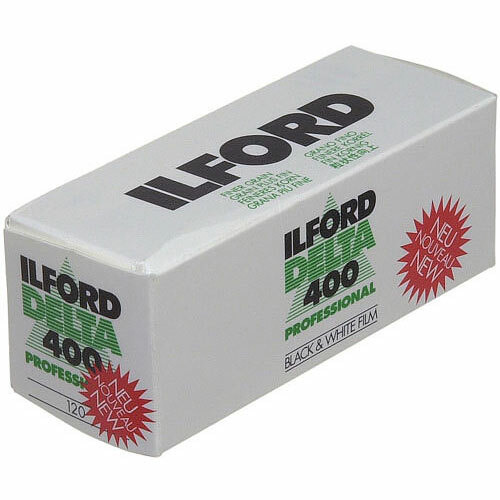 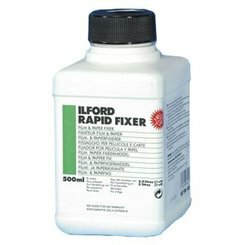 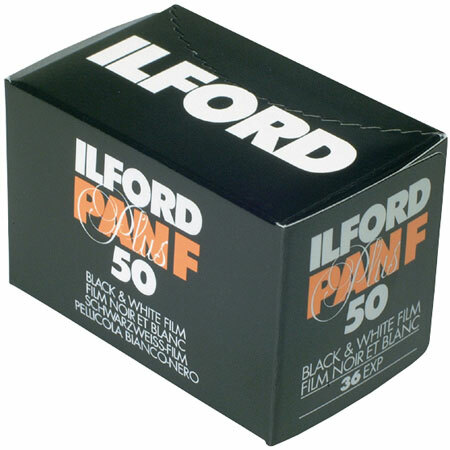 Ilford FP4 Plus is an exceptionally fine grain, medium speed black and white film. 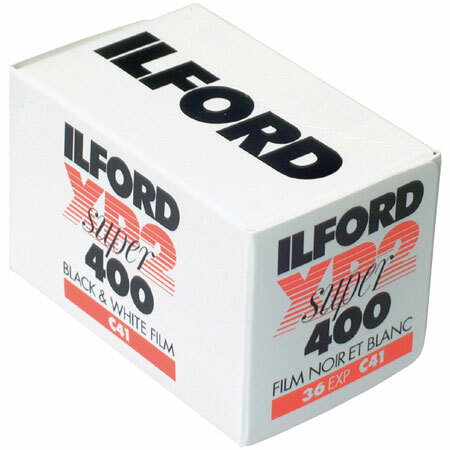 It builds on the quality and reputation of ILFORD FP4 and continues the ILFORD reputation in medium speed films. With Ilford Delta 400 delta professional, Ilford has created a truly remarkable black and white film. Thanks to revolutionary core shell emulsion technology, it has a level of sharpness and freedom from grain that belies the film's light grabbing ISO 400 speed. 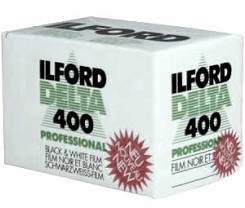 With Ilford Delta 400 Delta Professional, Ilford has created a truly remarkable black-and-white film.